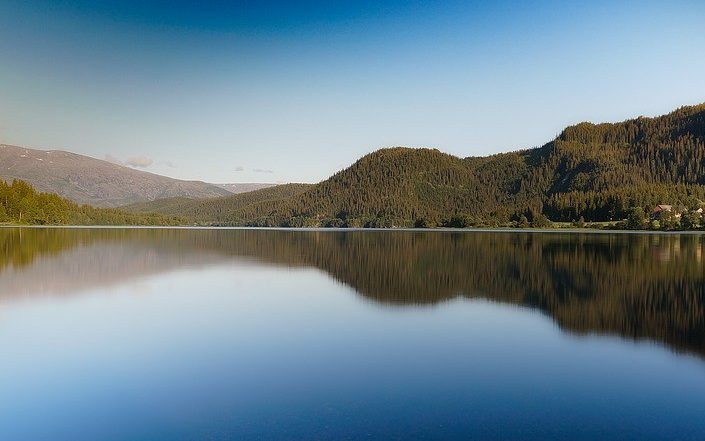 United Utilities are warning people about the dangers of swimming in reservoirs with a safety campaign called Beautiful but Deadly. 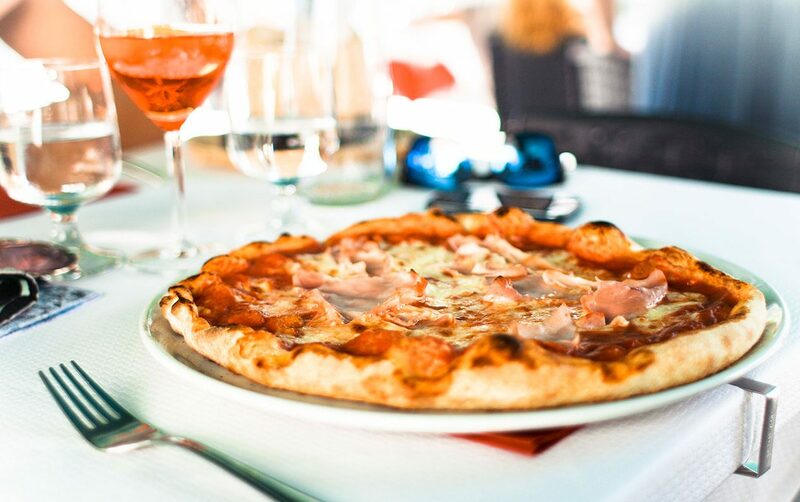 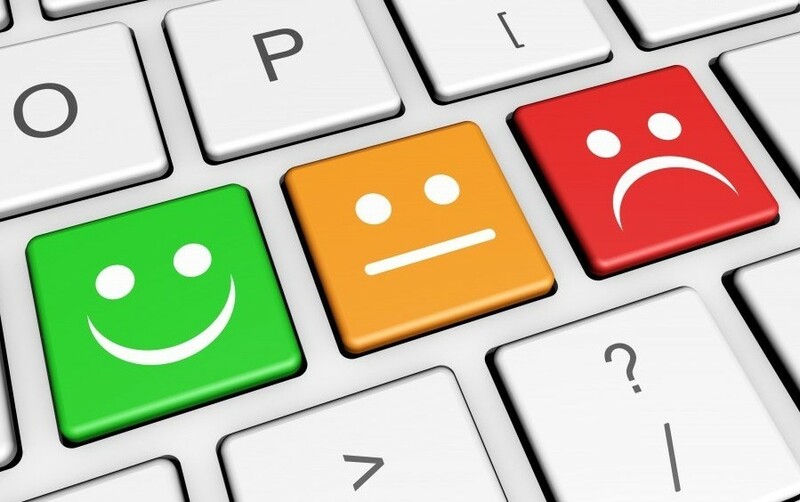 If you’re planning to eat at a café, restaurant or takeaway, then make sure you ‘look before you book’ and check out the food hygiene ratings. 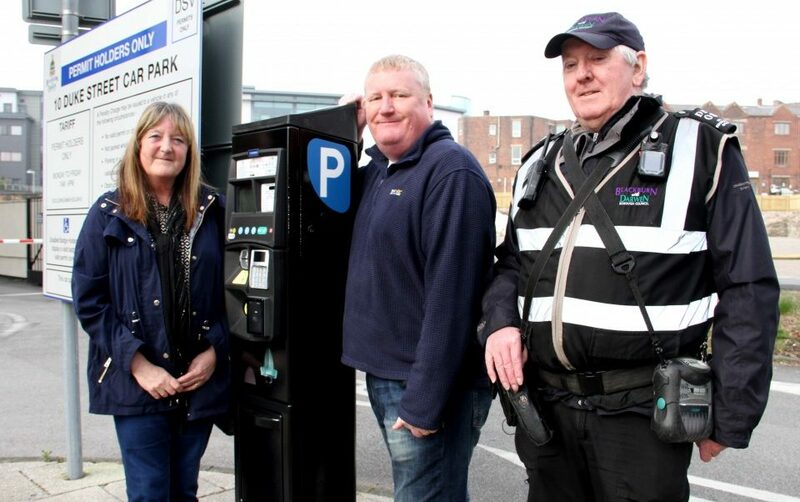 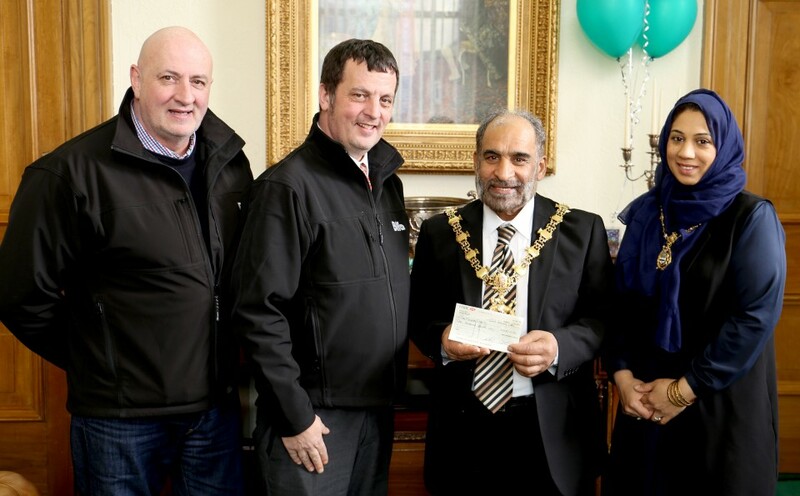 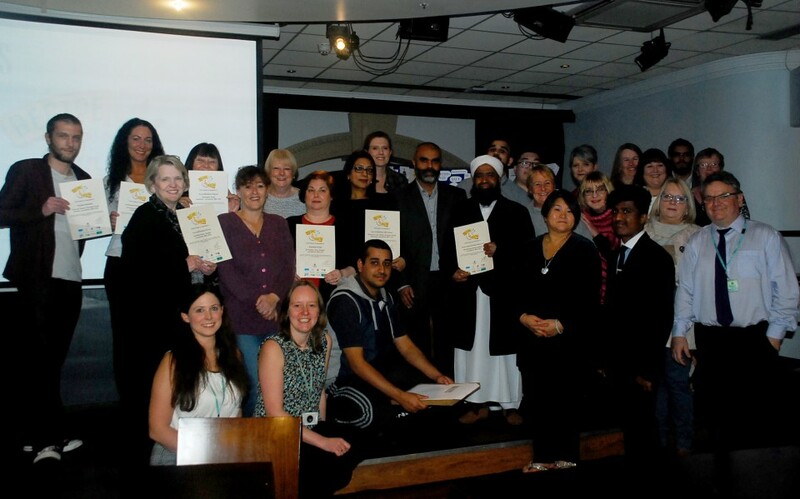 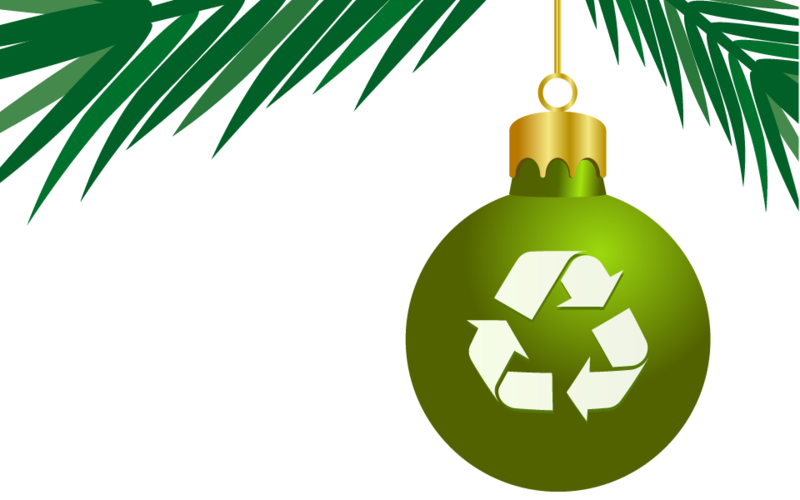 A waste company has generously donated £1,000 to the borough’s Mayors charities. 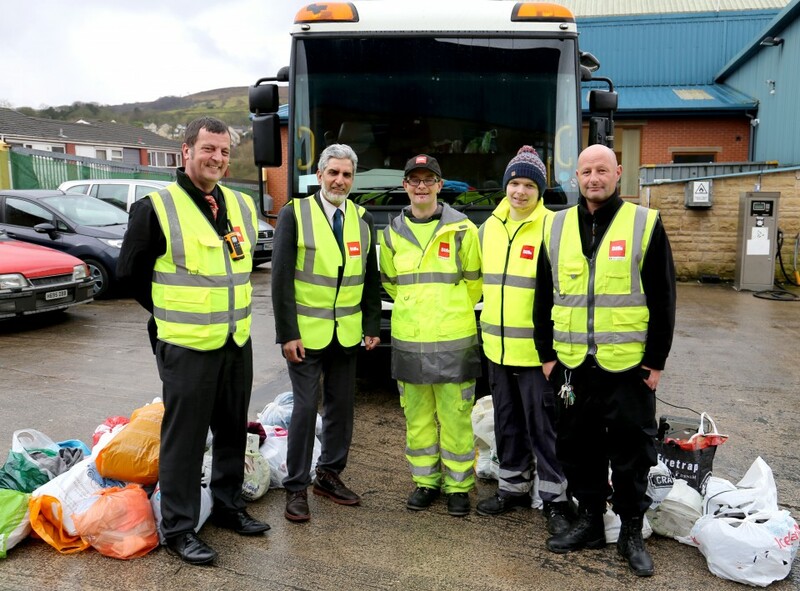 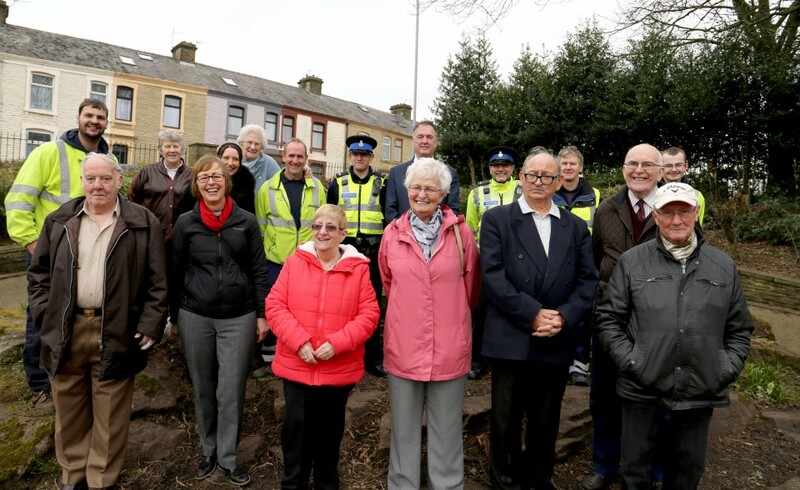 The team at Biffa, which collects household recycling for Blackburn with Darwen Borough Council has worked nearly 47,840 hours without incurring lost time because of an accident. 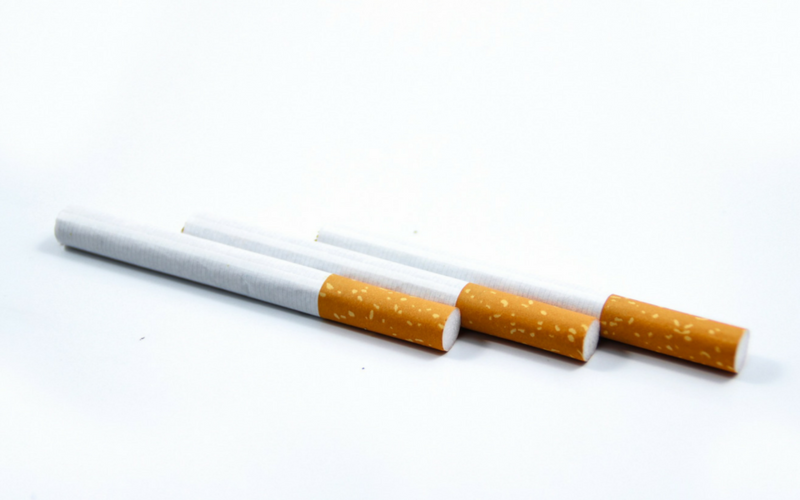 More than a thousand cigarettes and 60 packs of tobacco were confiscated in a raid by Trading Standards. 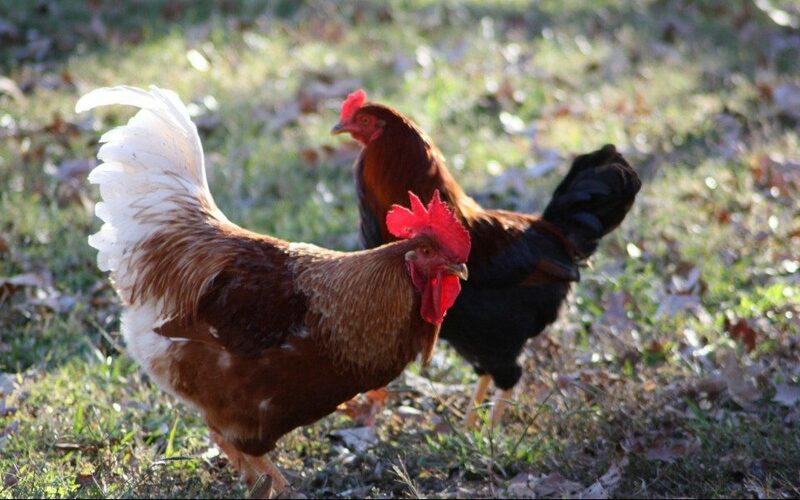 Residents who own chickens and ducks are being urged to carry on keeping their birds indoors following a new reported case of avian flu. 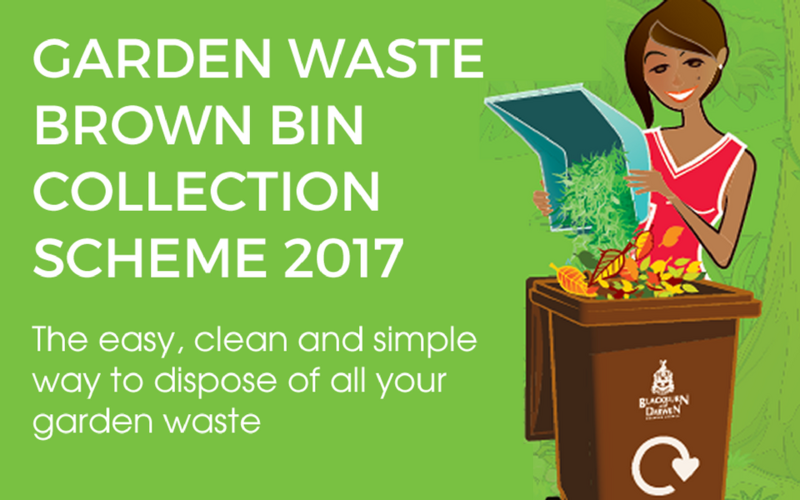 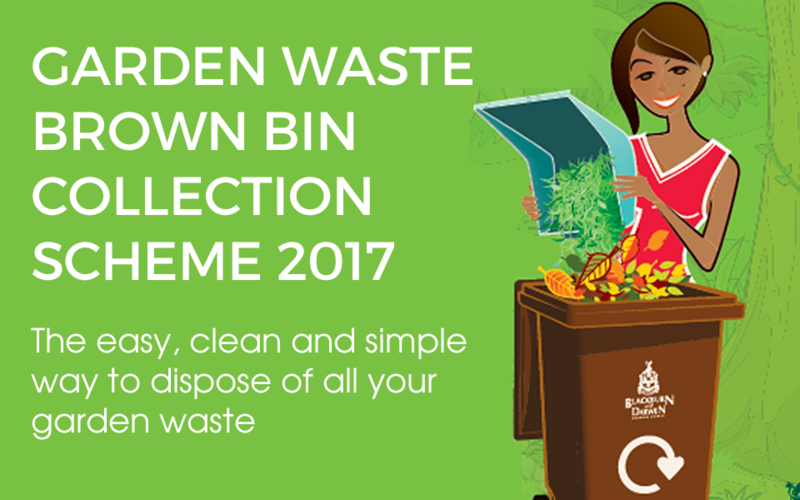 Anyone wishing to have their garden waste collected in a clean and convenient way can subscribe to Blackburn with Darwen Council’s 2017 service.